Honda CBR1000 RR Fireblade SP2 – May 15, 2016, was the last time a Honda won a WSBK race with the Honda CBR1000 RR. The sadly missing Nicky Hayden took advantage of the rain conditions that occurred that day to climb to the top of the Sepang podium, thus breaking a drought of almost two years in which Honda did not achieve a victory in the motorcycle world championship derived from the series model (It was necessary to go back until July 2014 to find Jonathan Rea’s last victory over Ten Kate’s Fireblade). The brand of the golden wing faces 2019 with the intention of recovering part of the prominence lost in this championship in the last five years. For this, they have relied on Moriwaki, a structure that has been working closely with HRC in Japan for years, to operate its new official team in the WSBK. 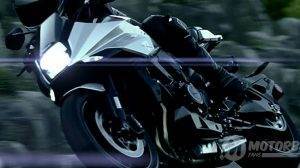 His tool will be the Honda CBR1000 RR Fireblade SP2, a motorcycle that faces its third season since it was presented at the end of 2016, a model that, more than a revolution, supposed an evolution with respect to the previous generation of the CBR 1000 RR. Despite the efforts of Honda to update its Fireblade (chassis with a slight redesign, 15 kilos less weight, 11 more horsepower, modern electronics …), it is clear that the CBR 1000 RR is still a motorcycle that needs to take a step further if it wants to catch up with a competition that, year after year, becomes more radical. 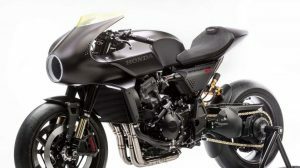 From Japan, our colleagues at Young-Machine say that Honda is preparing a bestial street superbike that we will not see until the EICMA show in Milan, next November. 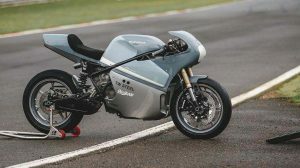 Although, aesthetically, it will keep some similarities with the current line of the Fireblade, Young-Machine speaks of an authentic revolution within Honda with a superbike that will be much closer to the RC213V of MotoGP, a dynamic that currently is still in Ducati (Panigale V4), Yamaha (YZF-R1M) and Aprilia (RSV4 RF). 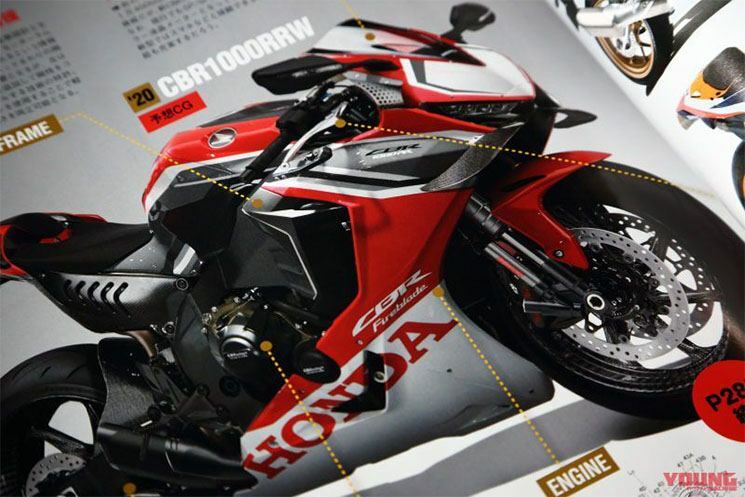 According to the information that is filtering from Japan, the Fireblade 2020 will incorporate V-TEC variable distribution technology as well as some modern super-systems such as the S 1000 RR 2019 or the latest generation of the GSX-R 1000 R. The configuration of the engine is still is not very clear: some media suggest that Honda will continue betting on a provision of four cylinders in line, while others point to a change to a V4 configuration to take advantage of all the feedback inherited from MotoGP. A priori, this last option seems the most logical in terms of performance and cost savings. In a market in which big sports bikes have less and less acceptance, what is the point of allocating millions of euros to the development of a V4 engine for MotoGP and then not taking advantage of this technology in your street superbike? Ducati saw it clearly from the beginning, so this year will definitely abandon its traditional configuration of two cylinders in the WSBK to fight face to face with Kawasaki and Yamaha with the new Panigale V4, a motorcycle that derives from the Desmosedici GP17. Honda already has experience in moving part of the components and part cycle of its MotoGP RC213V to a street model. They did it in 2015 with the exotic RC213V-S, a MotoGP that you could use on the road as long as you had 180,000 euros in your bank account. Logically, facing this future Fireblade 2020, Honda would have to adopt a different strategy to offer a much more accessible model that does not exceed the barrier of 25,000 euros, opening the door to a possible more expensive and equipped SP2 version designed for competition teams. What does the future hold? 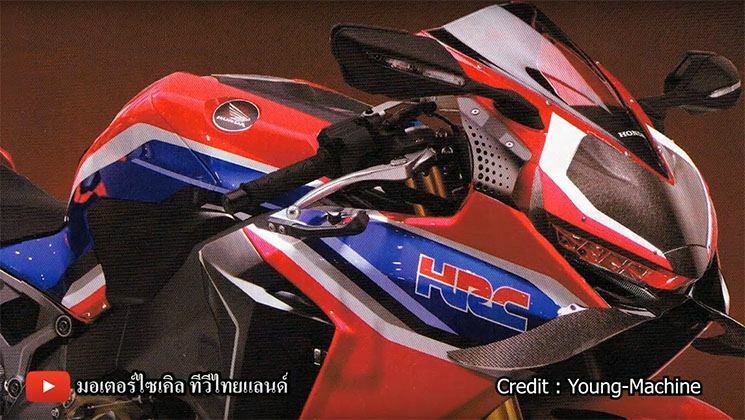 Will we see in 2020 a Honda CBR1000 RR Fireblade with a 220 hp V4 engine and MotoGP aerodynamics? For now, we will have to wait a minimum of 11 months before we have a clear answer to this question.